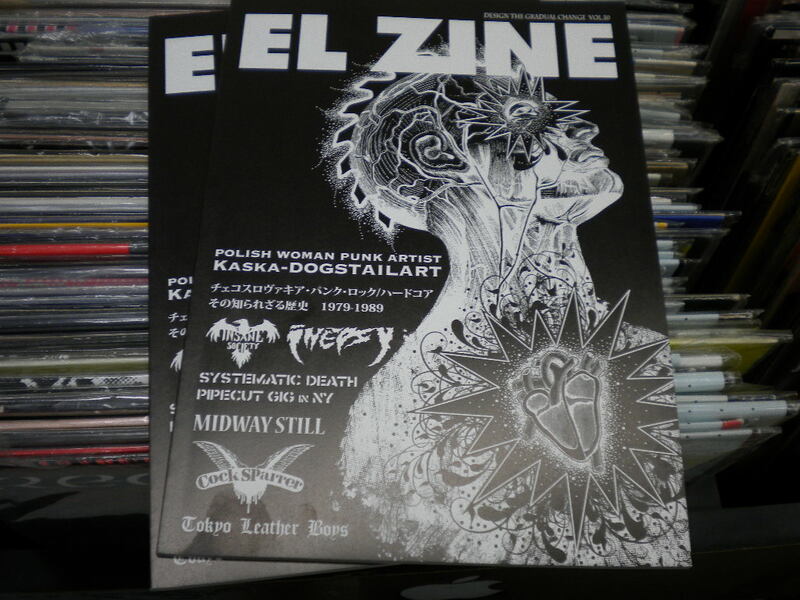 el ZINE! !new POWER IT UP! ●STIMULATORS/LOUD FAST RULES! (ROIR)CD ¥2079 '82!